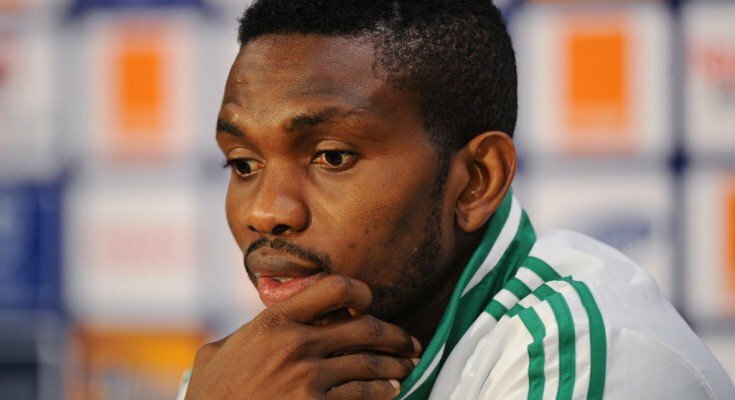 Former Nigerian captain, Joseph Yobo in his reaction to the victory of Ajax against Juventus in the UEFA Champions League stated that their victory was not a fluke. The Former Nigerian international stated that Ajax also eliminated Real Madrid in the sixteen round of the competition, he also predicted that the Dutch side will reach the final. Cristiano Ronaldo’s goal in the 28th minute was not enough to give Juventus victory as Donny Van de Beek equalized six minutes later and a goal from Matthijs de Ligt give them the victory.